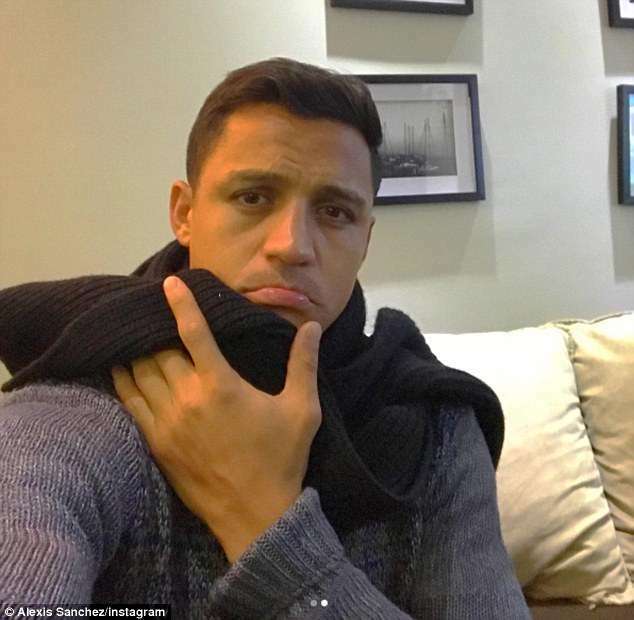 Sanchez has said he expects the Brazil midfielder to be a great addition to the squad, which finished second in the Premier League last season. “Today I am more comfortable,” he said. “I am calm. My teammates have to be focused. I also have to. I depend on them. If they are well, me too. “It’s [improving] positively, it goes better. I think it will be seen now in the games when we play with Paul, with Fred with Lukaku and with all the rest who are playing. There we will understand better which is the best way [to get the most out of the team]. After they host Leicester, United’s other fixtures this month are a trip to Brighton & Hove Albion on Aug. 19 and a home match against Tottenham Hotspur on Aug. 27.